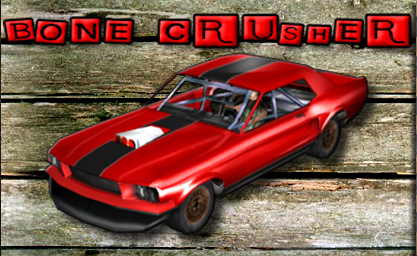 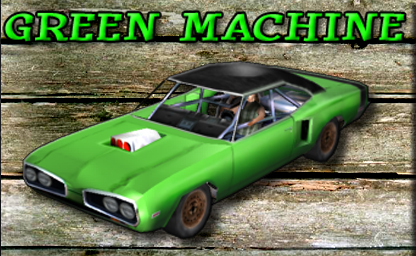 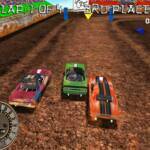 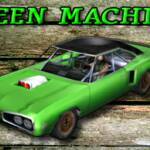 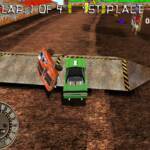 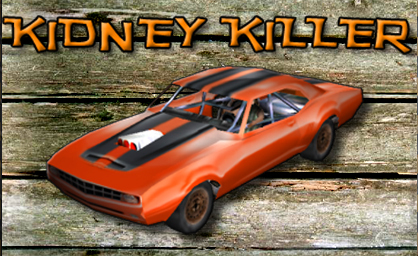 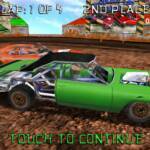 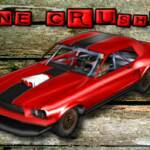 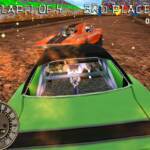 Here is your chance to lessen some of that pent up ROAD RAGE in a racing game like no other! 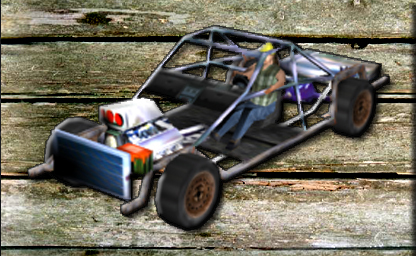 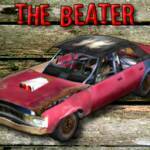 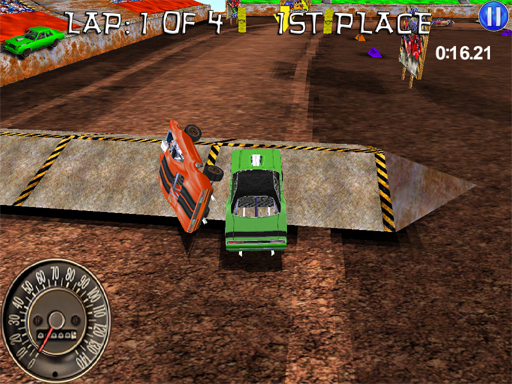 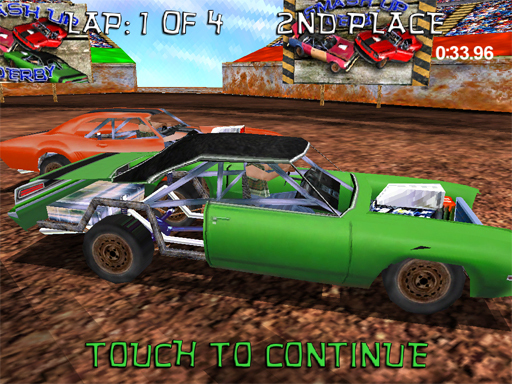 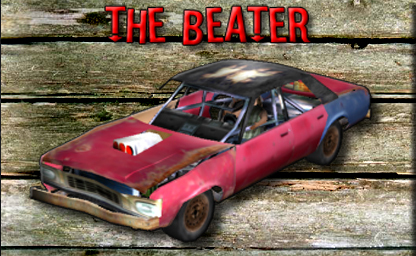 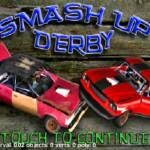 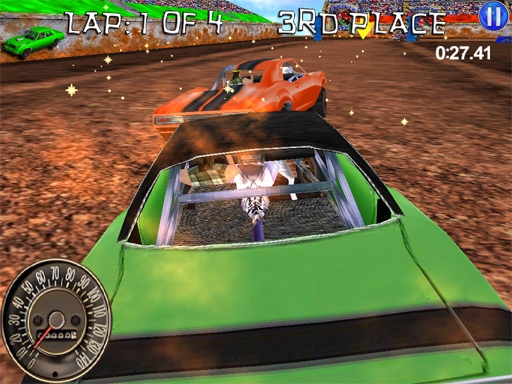 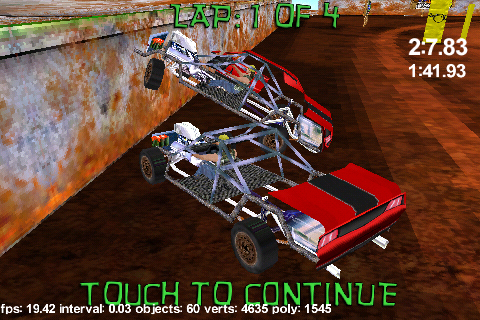 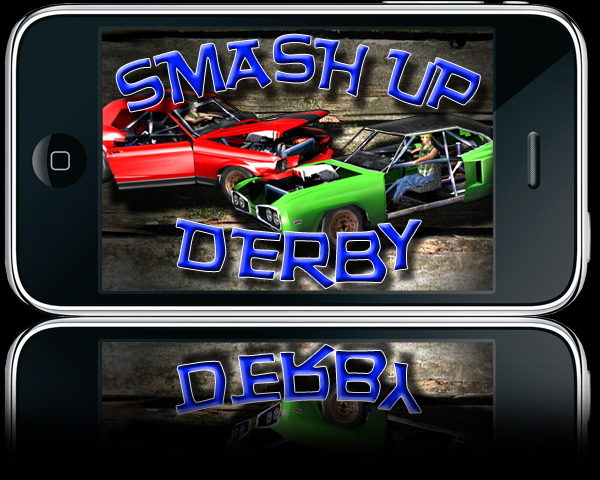 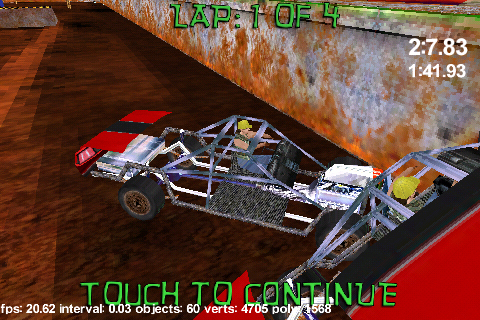 Use your car to SMASH, BASH, and CRASH into your opponent’s cars to gain an advantage in the race. 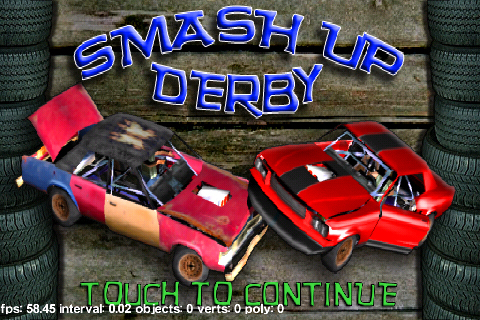 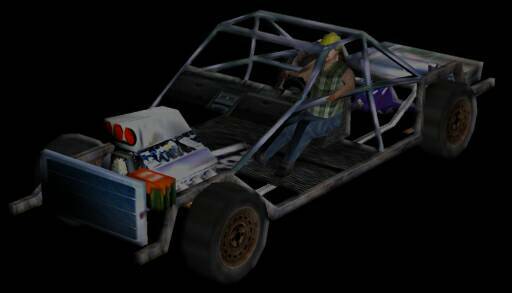 Smash into them enough times and their car will fall apart until it’s completely disabled and out of the race! 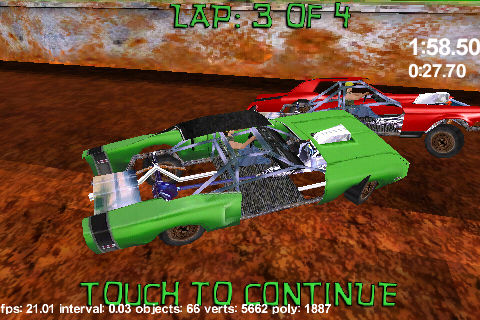 Choose to do battle with one of the four fully modeled 3D Muscle Cars with moving suspension pieces and modeled chassis. 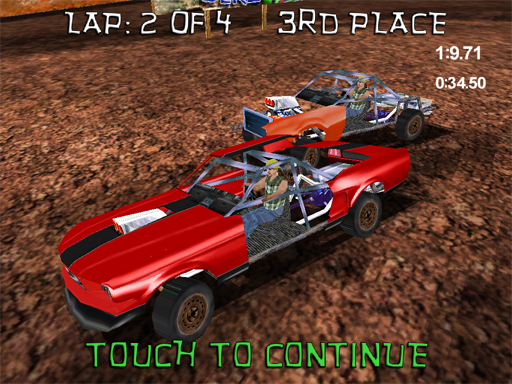 Watch the finely-tuned vehicle physics work on your cars as you lean into the turns and rock back-and-forth when taking a hit. 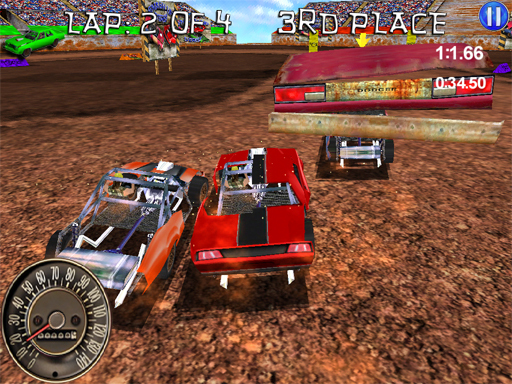 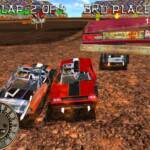 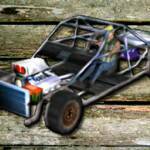 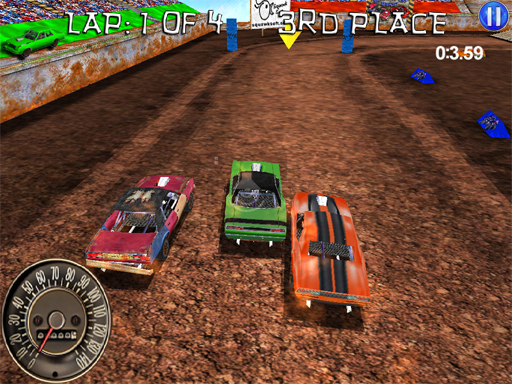 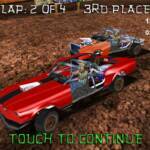 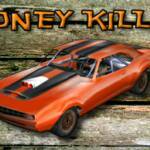 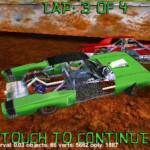 Do battle on one of the twenty tracks and take out some of that built up aggression!